Souvenir de Florence is Tchaikovsky’s exuberant postcard from an Italian summer holiday, brimming with carefree energy and lush melodic fancy. Tchaikovsky’s ability to craft a heart-tugging melody remains hard to beat. Olli Mustonen, one of the ACO’s most popular guests, continues to stun the world with his outstanding compositional talent. His Nonet No.2 was first performed by the Orchestra in 2001 and from that moment became an audience favourite. Fun, approachable and bursting with lyrical tunes, its centerpiece is the gorgeous, warmly expressive sevenminute Adagio. 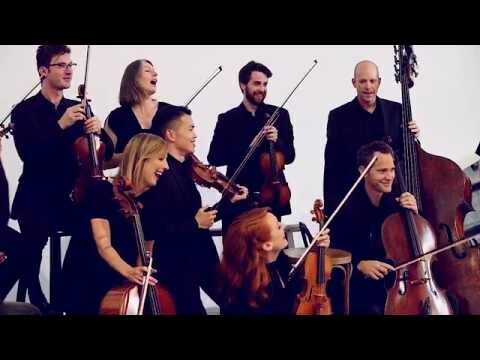 Add to this Beethoven’s monumental Grosse Fuge and Shostakovich’s electrifying Two Pieces for String Octet and you have a concert that is quintessentially ACO. From contemporary to classical, swoonful to energetic, this is the Orchestra performing the very heartland of its repertoire. The pre concert talk for Souvenir de Florence will be hosted by John Weretka, and begin at 6.45pm.